Green Home Pest Control, Inc. Comment: We are the property managers. While the home was being exterminated it about five tubes were noticed in several locations around the perimeter. We are currently getting estimates. Comment: Birds droppings are constant, clean it up and next day there is more. The nest on the roof near a corner shielded from the weather. Avondale Pest Control Services are rated 4.78 out of 5 based on 1,910 reviews of 29 pros. 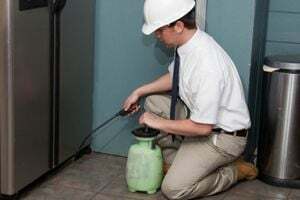 Not Looking for Pest Control Contractors in Avondale, AZ?